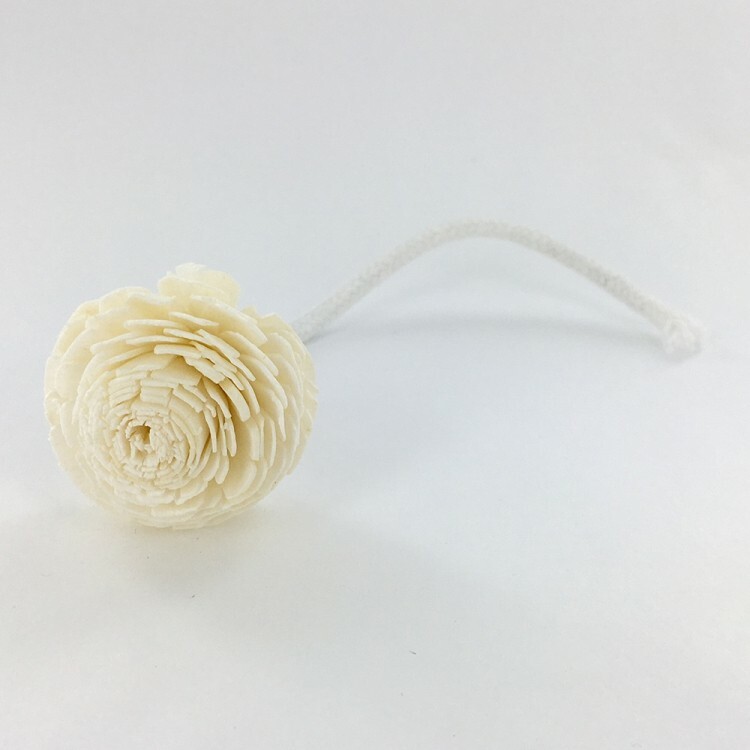 Flower Diffuser is an excellent piece to pair with 4 oz. reed diffuser bottle. Essential oils sold separately. Aroma on-the-go! 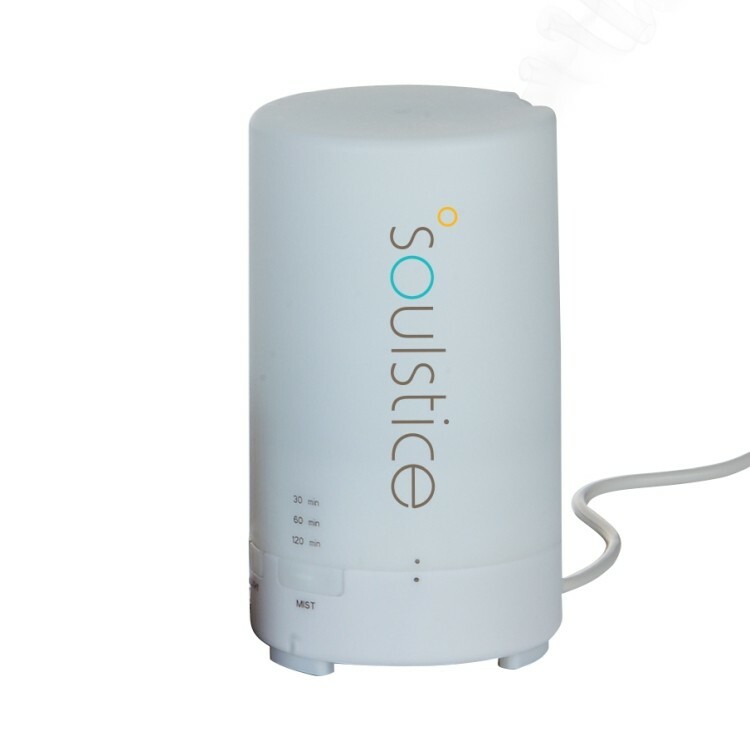 Take aromatherapy everywhere with this new, petite USB essential oil diffuser. 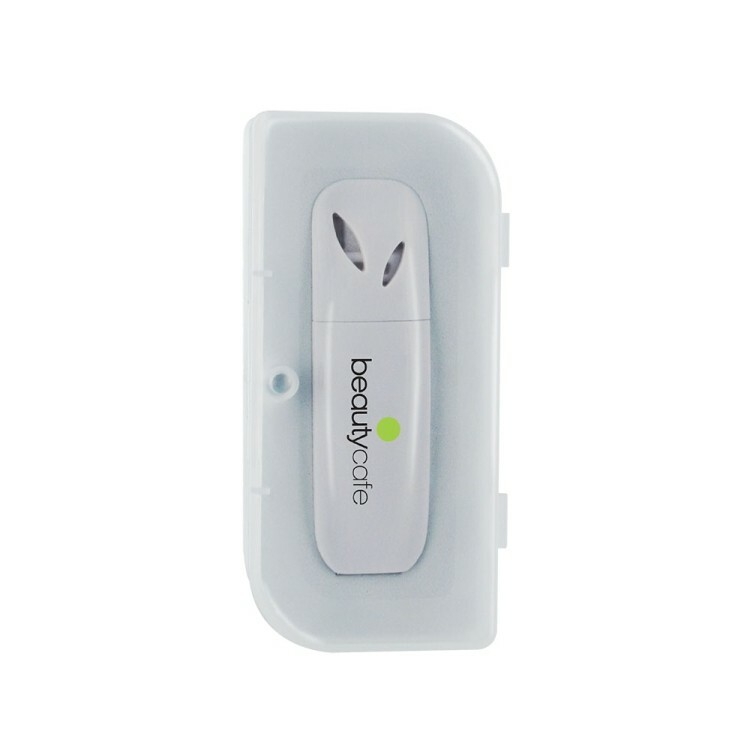 Plug into any USB port and release one - two drops NGS13 Set Includes: One NUD3 White + One NEODB05 + in ZGSL46. Featuring a selection of our signature Essential Oil Zen Collection: Focus, Immunity, Cloud 9, Exhale, Invigorate, Tranquility. Breathe easy and let our essential oils do the relaxing for you! The New Zen Essential oil Diffuser provides instant soothing fragrances. Now available in a gift Set Box including your choice of two therapeutic grade essential oils. Signature blends; Focus, Immunity, Invigorate, Exhale, Cloud & Tranquility. Single Essential Oils : Lavender, Peppermint, & Lemon. 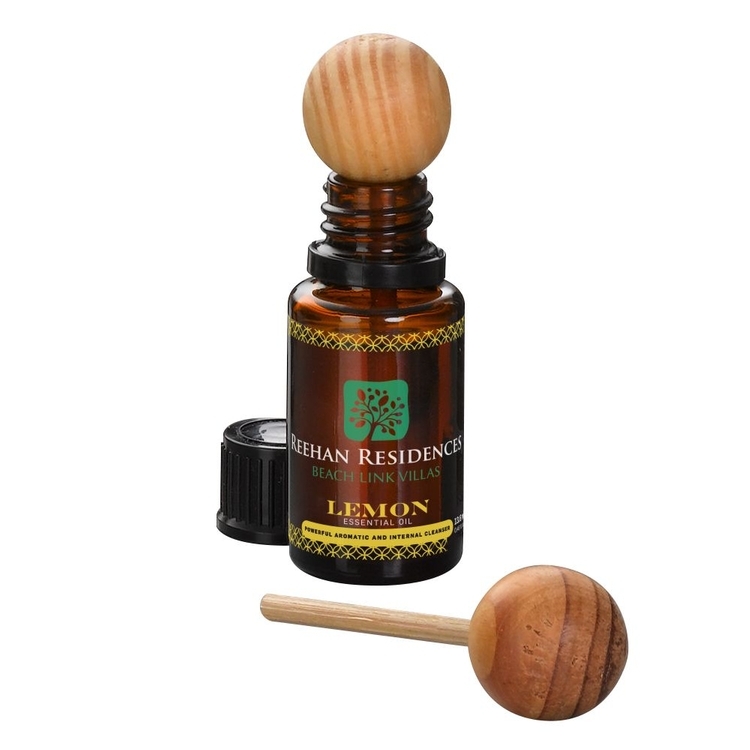 Note: Imprint available on amber bottle as well as electronic diffuser. Wooden Ball Diffuser is an excellent piece to pair with 15 Ml. or 5 Ml. amber bottles. Essential oils sold separately. 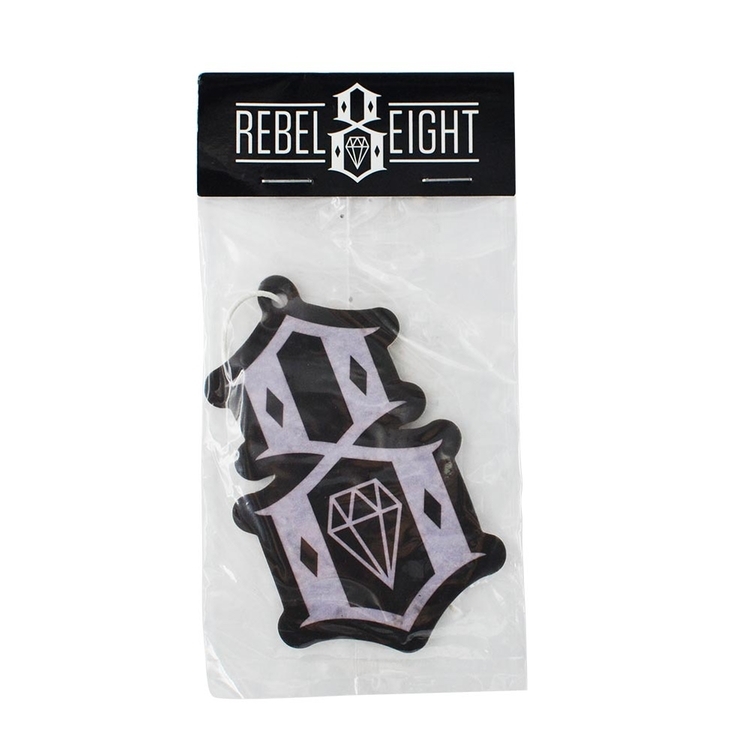 Our scented air freshener will keep your car or room smelling fresh. We have a nice selection of scents to pick from. Individually poly-bagged. Here's a way to "freshen" up your marketing campaign. There are custom colors, widths, lengths and attachments available. Choose this Custom Shape Air Freshener as your giveway. Turn time: Air: 12-15 business days after pre-production proof approval on select styles. Ocean: 40-45 business days after pre-production proof approval on select styles. Timeline is based on no customs delays or scheduled holidays. 3000 piece minimum. Contact your Sales Rep! Breathe easy and let our essential oils do the relaxing for you! The New Zen Essential oil Diffuser provides instant soothing fragrances. Now available in a gift Set Box including your choice of One therapeutic grade essential oils. Signature blends; Focus, Immunity, Invigorate, Exhale, Cloud & Tranquility. Single Essential Oils : Lavender, Peppermint, & Lemon. Note: Imprint available on amber bottle as well as electronic diffuser. Aroma on-the-go! Take aromatherapy everywhere with this new, petite USB essential oil diffuser. Plug into any USB port and release one - two drops NGS16 Set Includes: One NUD3 White + One NEODB15 + in ZGSL46. Featuring a selection of our signature Essential Oil Zen Collection. 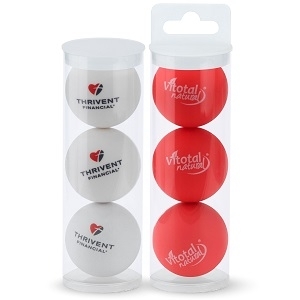 Here's a way to "freshen" up your marketing campaign. 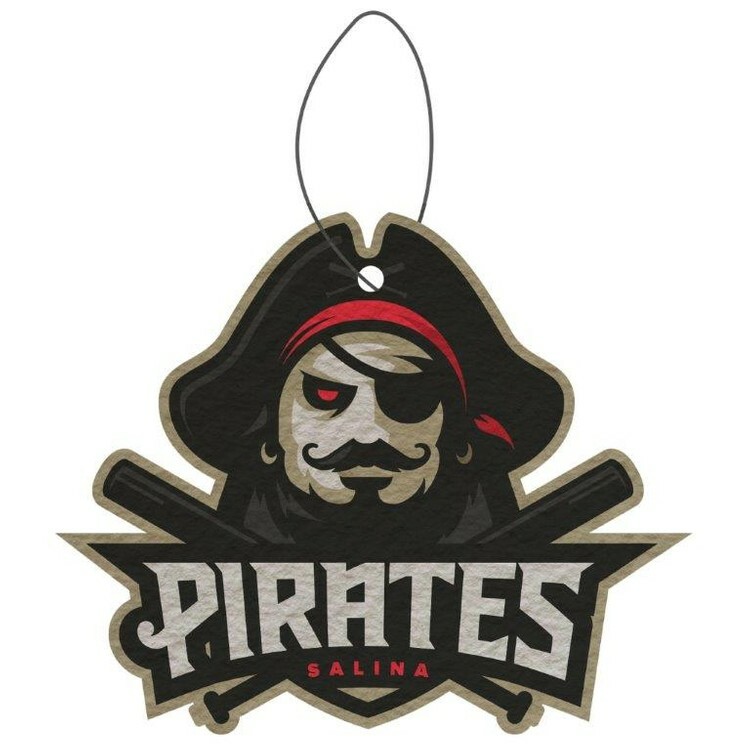 Choose this 3" x 3" retail ready custom shape air freshener, available in custom colors, widths and lengths. Turn time: Air: 12-15 business days after pre-production proof approval on select styles. Ocean: 40-45 business days after pre-production proof approval on select styles. Timeline is based on no customs delays or scheduled holidays. 3000 piece minimum. Contact your Sales Rep! Air freshener at the bottom of the cup. Direct print Electric diffuser (NED65), direct print USB travel diffuser (NUD3), three 15 mL essential oil dropper bottles (NEODB15), 4 oz. fractionated coconut oil and a small window tin candle (NCWTCSM) in an 8"x8"x3.5" wooden gift box with laser etched lid and brown crinkle paper. Everyone wants a sweet smelling ride! 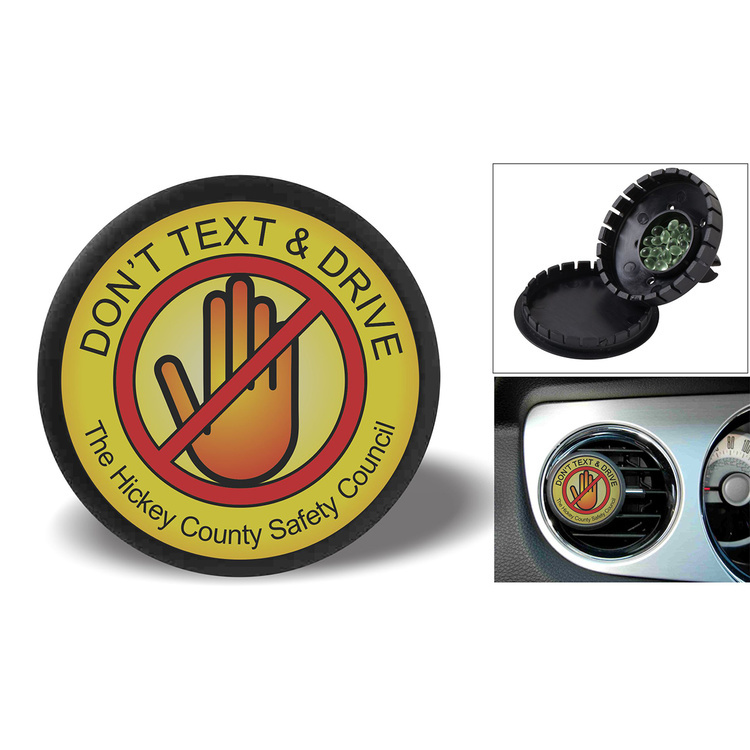 Attach to dashboard air vent and turn on the fan, to circulate the fragrance. Turn the top, to adjust intensity. Available fragrances are lemon and apple, and aroma beads are individually polybagged. Pricing includes full-color digital printing. Here's a way to "freshen" up your marketing campaign. 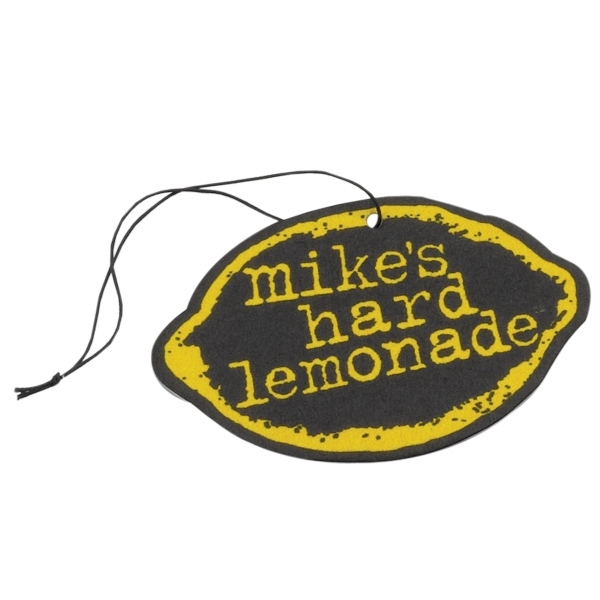 Choose this 4" x 4" retail ready custom shape air freshener, available in custom colors, widths and lengths. Turn time: Air: 13-15 business days after pre-production proof approval on select styles. Ocean: 43-458 business days after pre-production proof approval on select styles. Timeline is based on no customs delays or scheduled holidays. 3000 piece minimum. Contact your Sales Rep! You'll become top "dog" once you include the 2 oz. 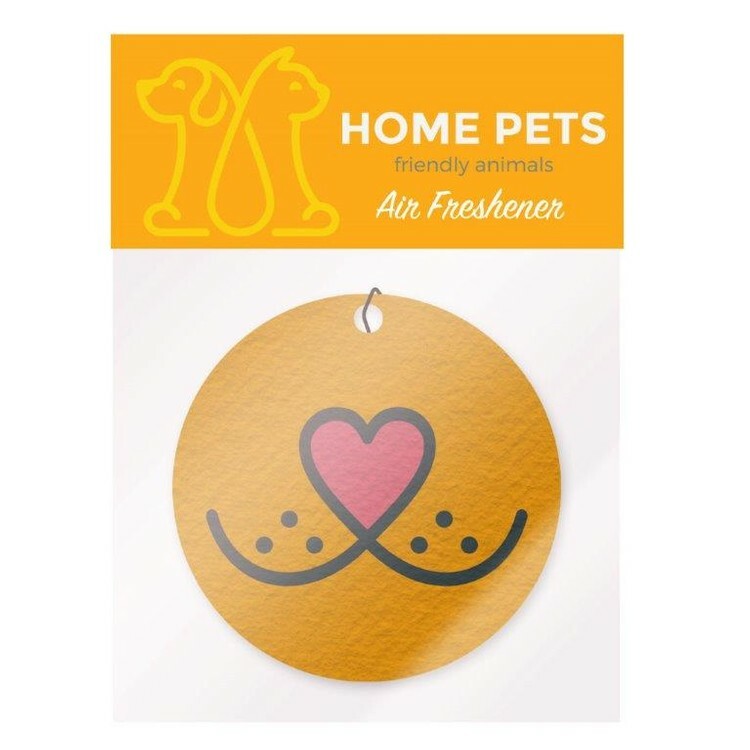 pet aroma spray in your campaign! No time to bathe your pet? Refresh him or her with our luxurious, lavendar, pet aroma spray. Lavender is known for its calming effects on the spirit. Made in the USA, the spray comes in a clear, 1 1/4" x 4" bottle. Only available while supplies last, it's perfect for any event. 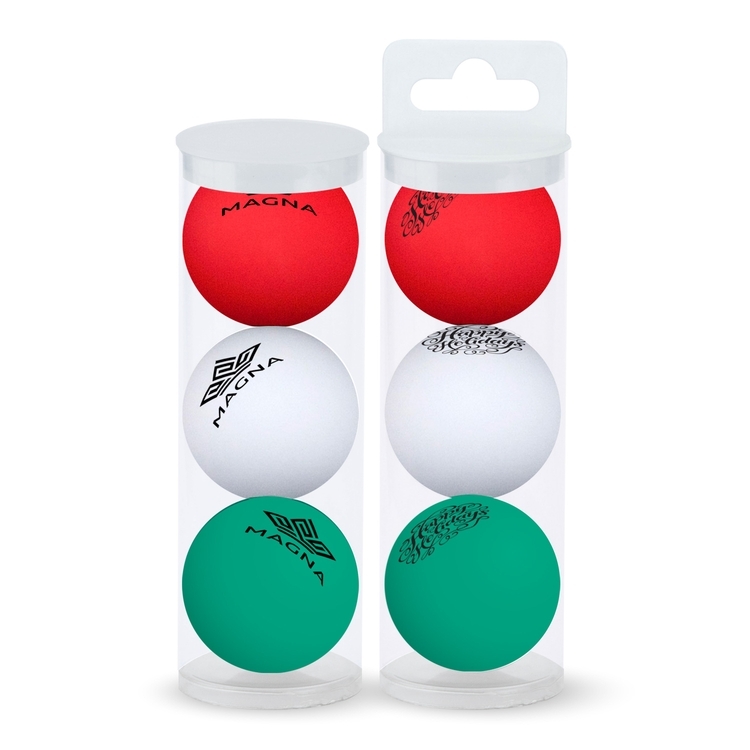 Have your logo, name or message imprinted on yours now! Note: This item has been discontinued and is available only while supplies last. 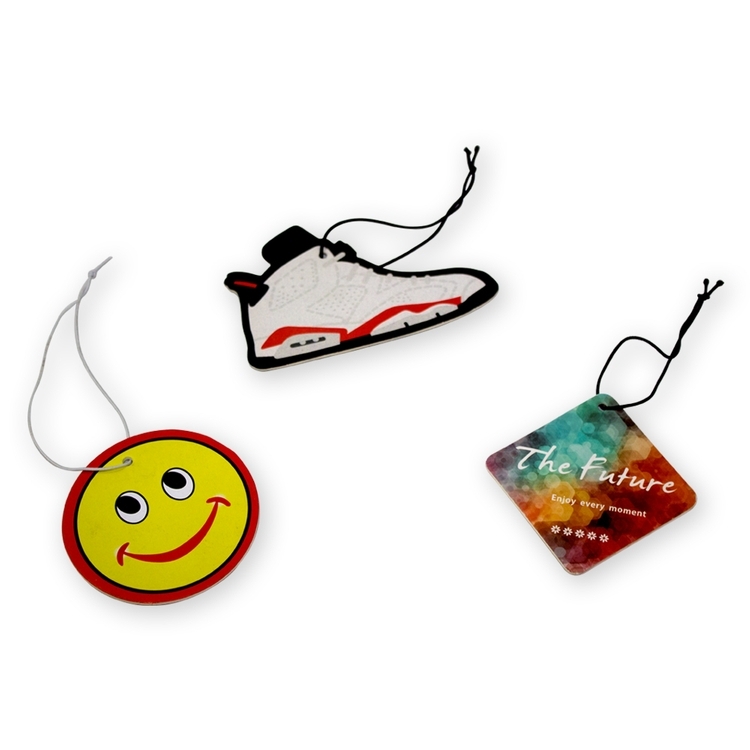 Great for your automotive clients, these 3"x 3" custom shape air fresheners come in a variety of refreshings scents & include full color printing!